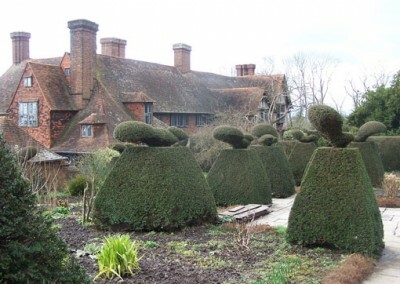 Although Great Dixter garden was originally laid out by his parents with their friend Edwin Lutyens, when Christopher Lloyd took over he created something that was uniquely his own. 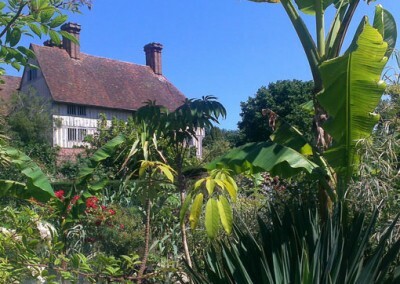 The quote above sums it all up – as the garden comes alive in the spring, the colours, textures, and shapes can all be seen, but as the season progresses the plants seem to take over. They lean across the paths to block your route, they tower above your head so that you can’t see beyond. 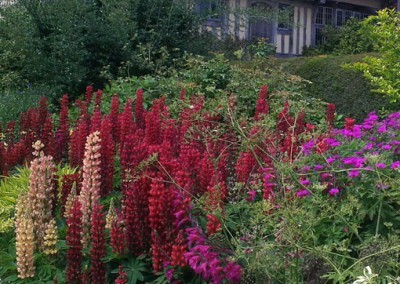 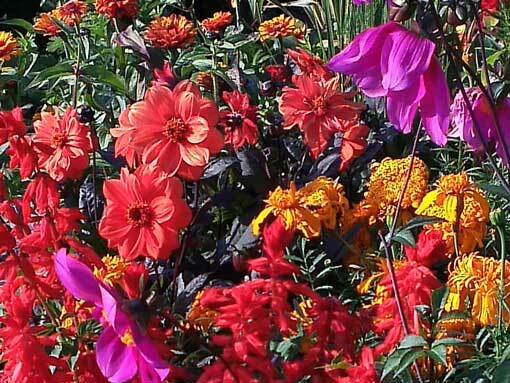 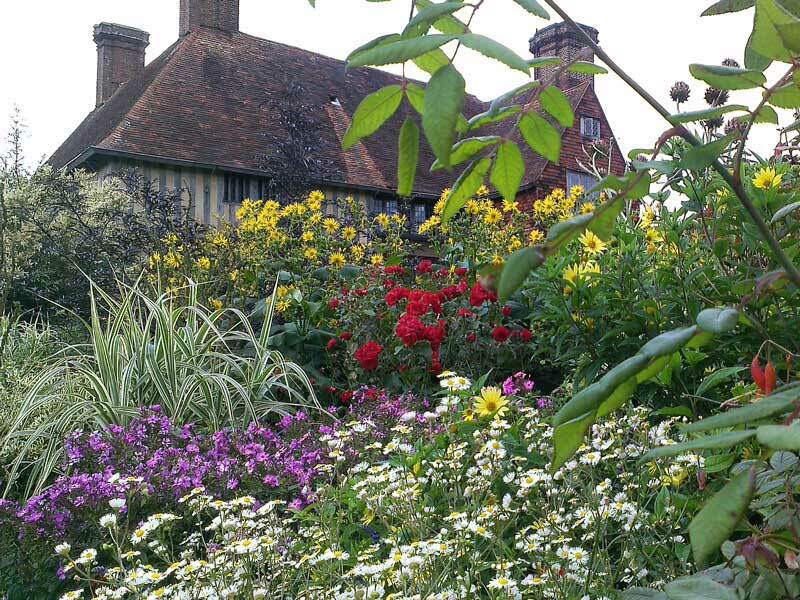 I think I would describe Great Dixter garden as the horticultural equivalent of a riot, full of surprise and joy. 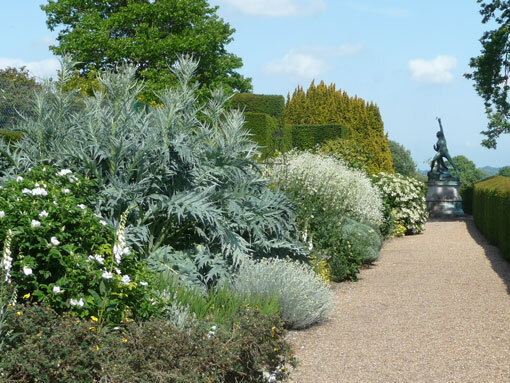 For gardening enthusiasts, it is possible to treat yourself to these two great gardens in one day. 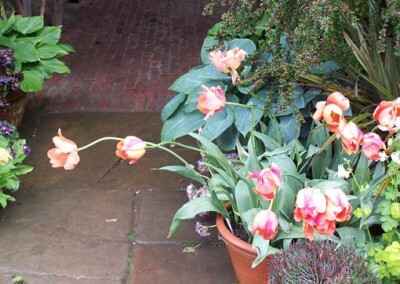 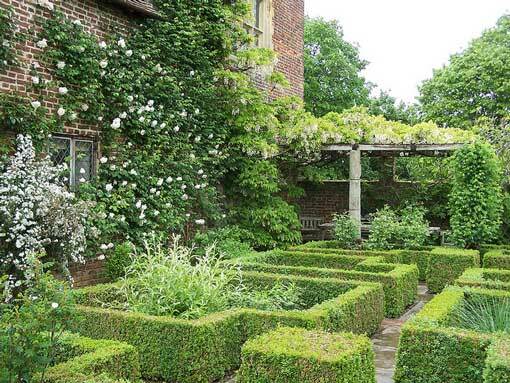 Sissinghurst is the garden created by gardening writer Vita Sackville West and her husband Harold Nicolson. 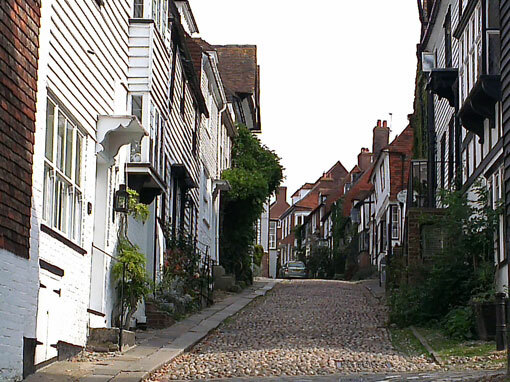 A charming town of cobbled streets and ancient houses. 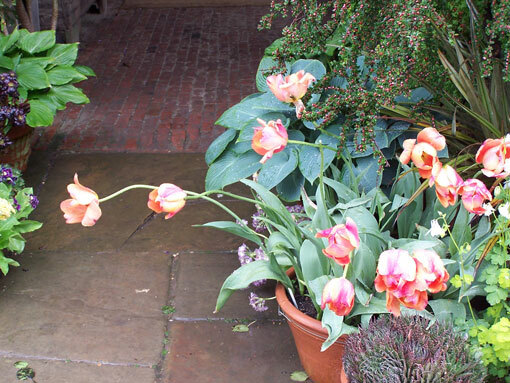 The writer Henry James lived at Lamb House, which can be visited on its open days. 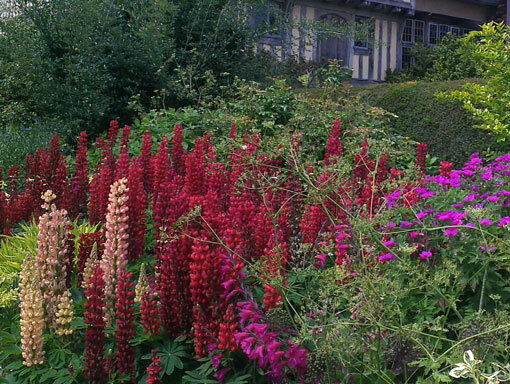 This corner of England is famous for its gardens. 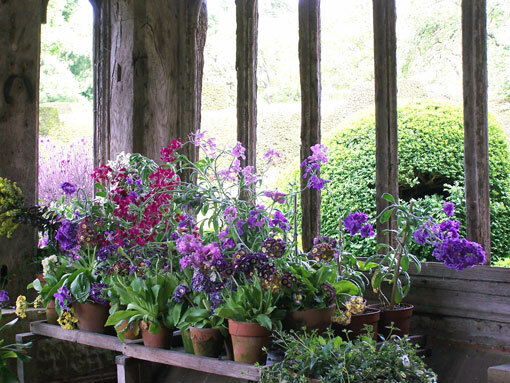 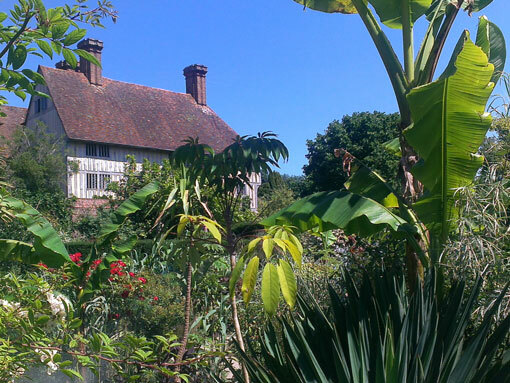 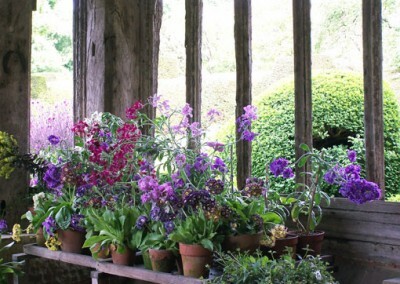 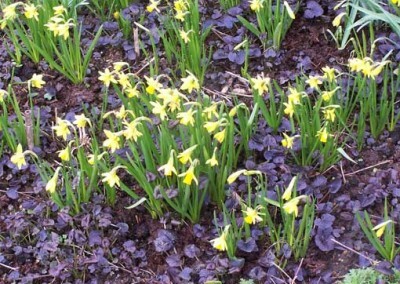 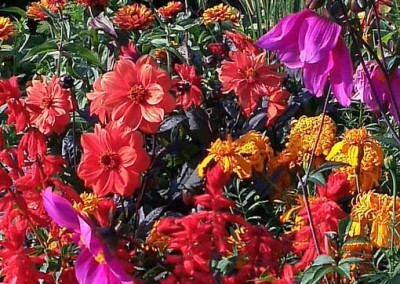 Hole Park and Pashley Manor are both privately-created gardens close to Great Dixter. 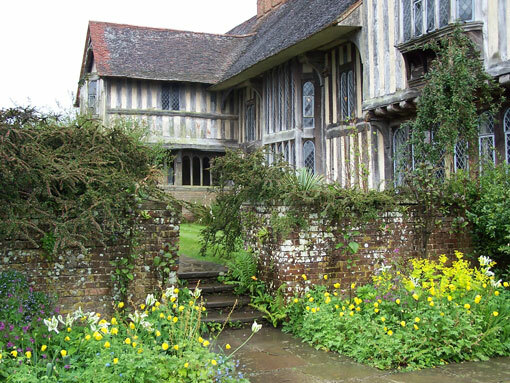 They provide contrasting visits, and are open on different days.